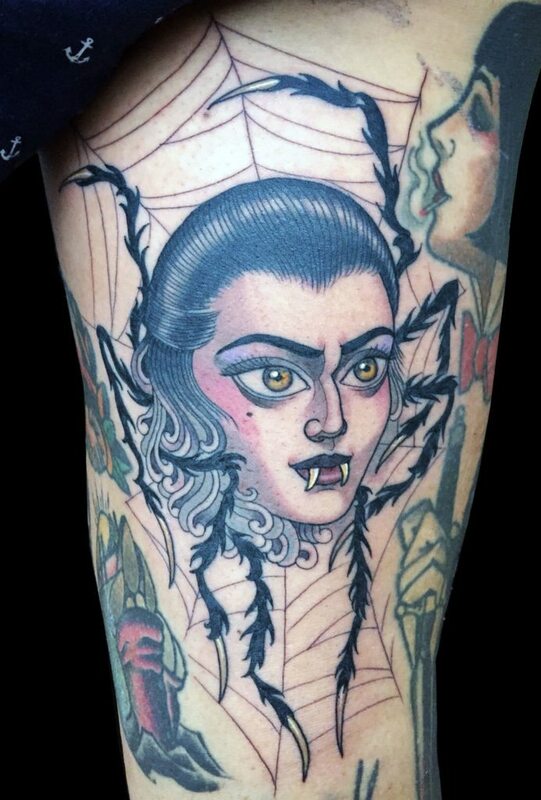 Inma is away travelling until October 2019 but we are currently taking names for consults upon her return! 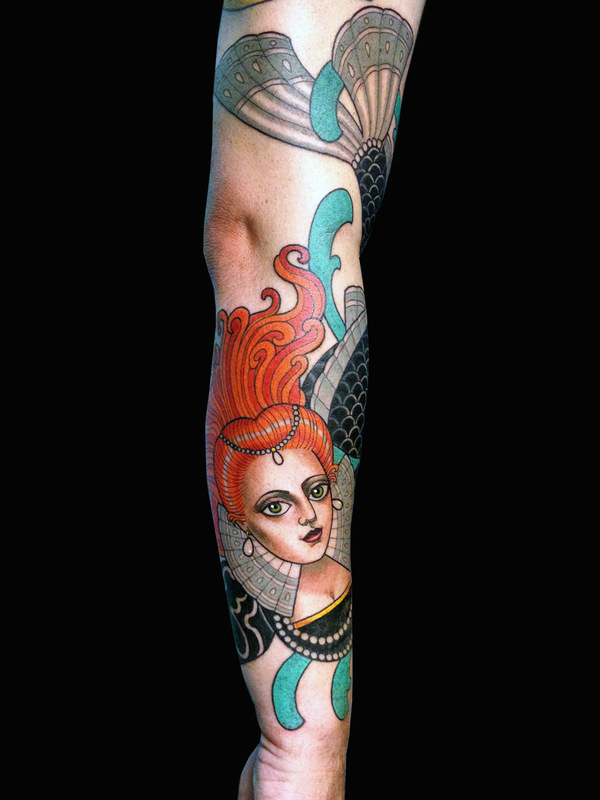 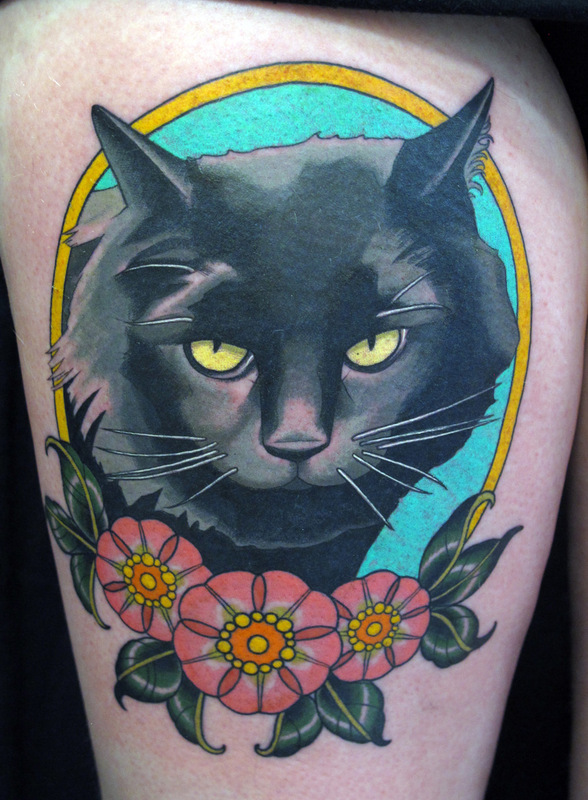 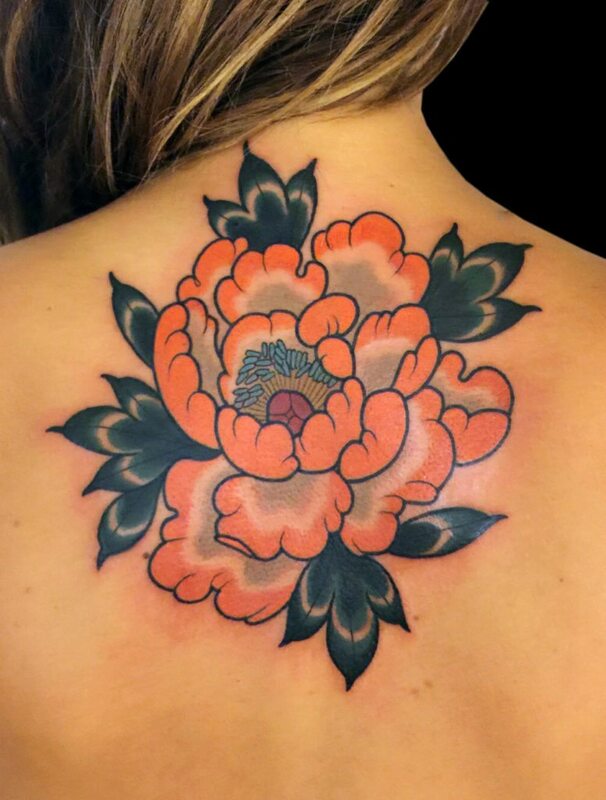 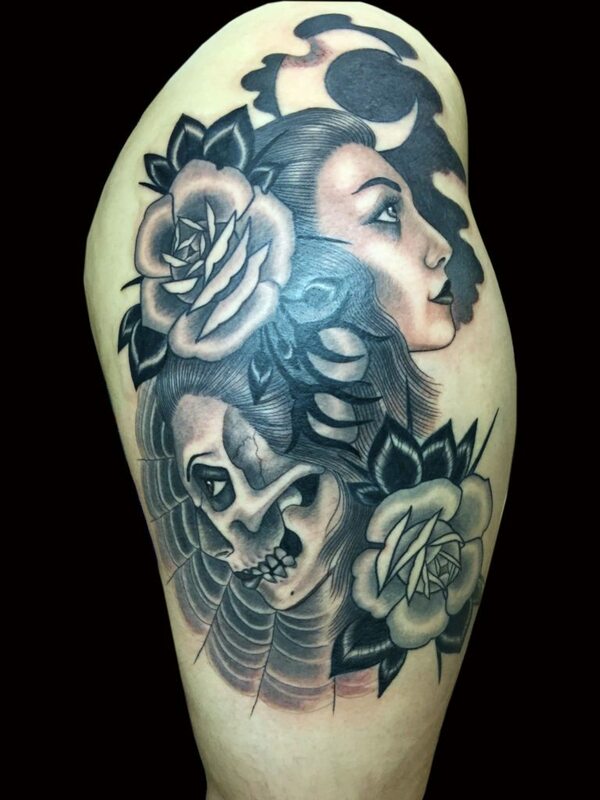 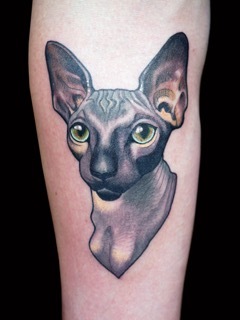 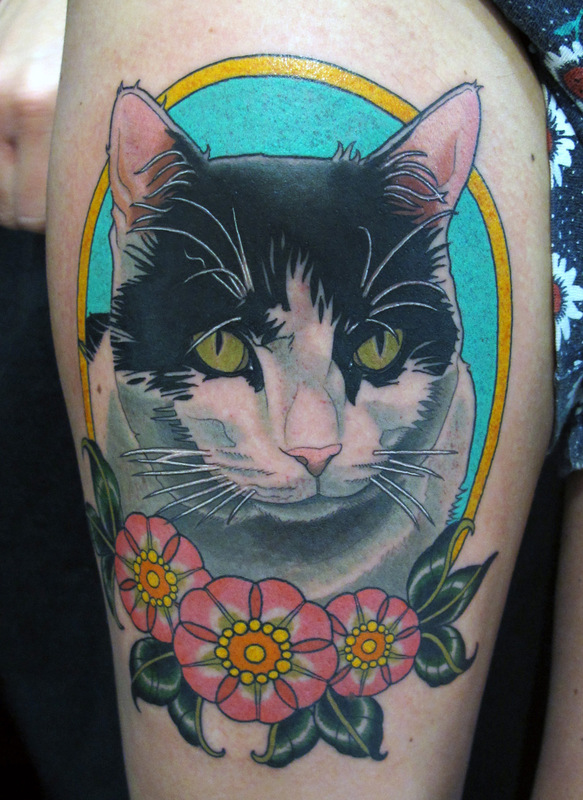 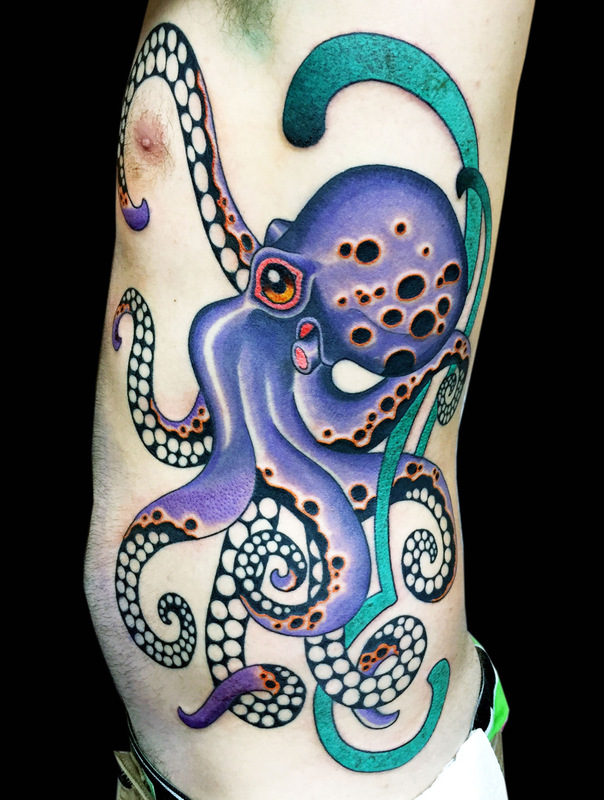 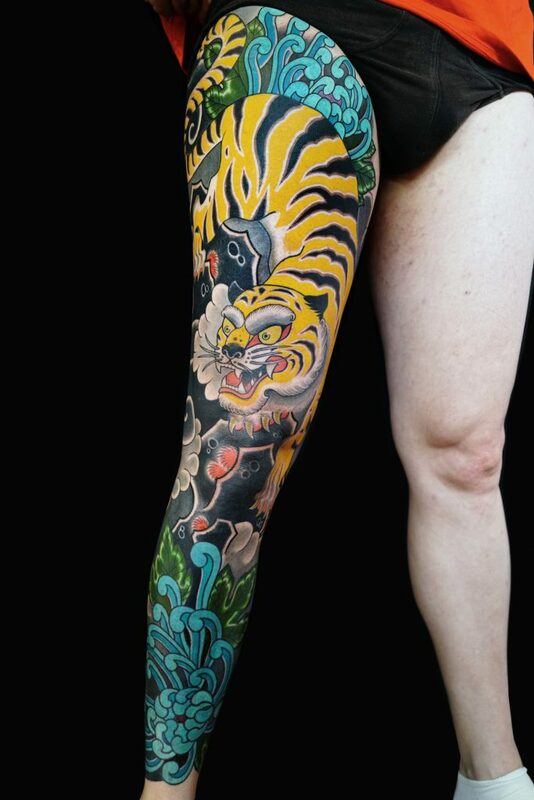 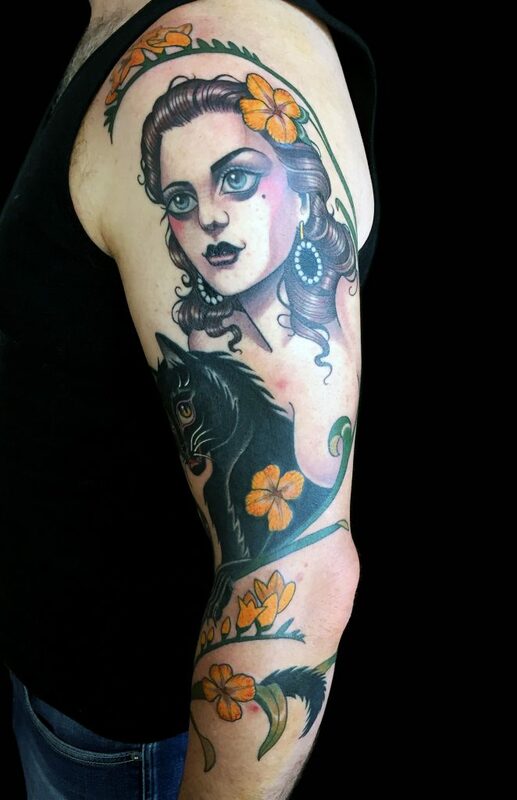 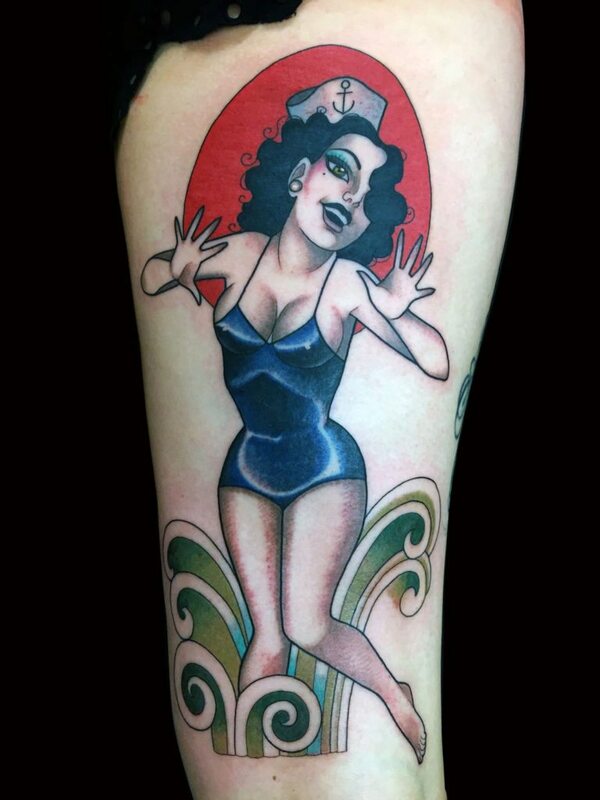 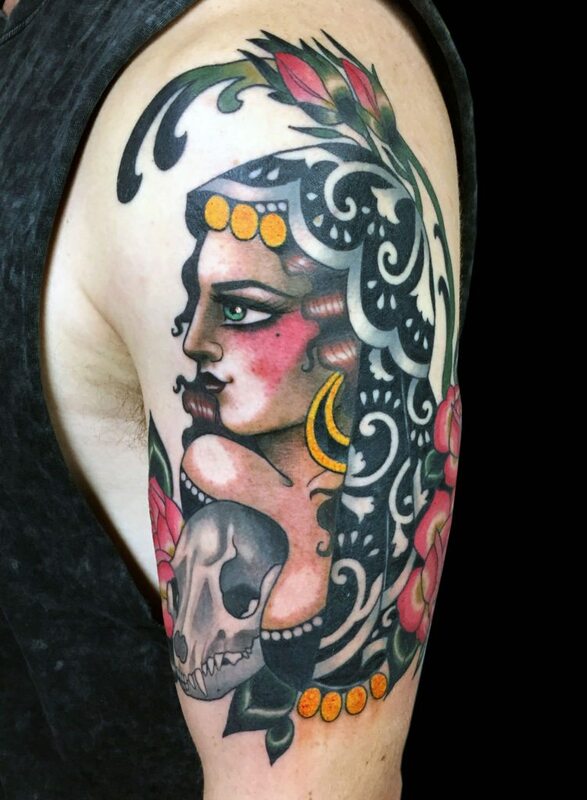 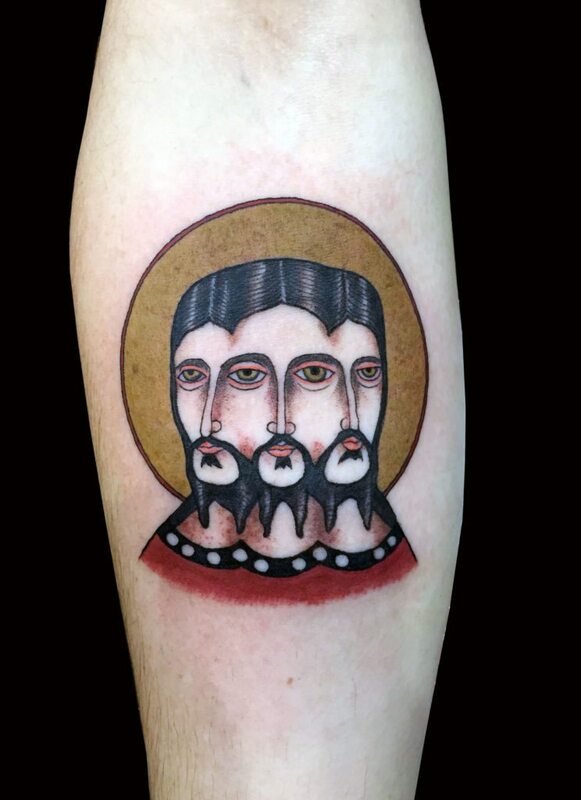 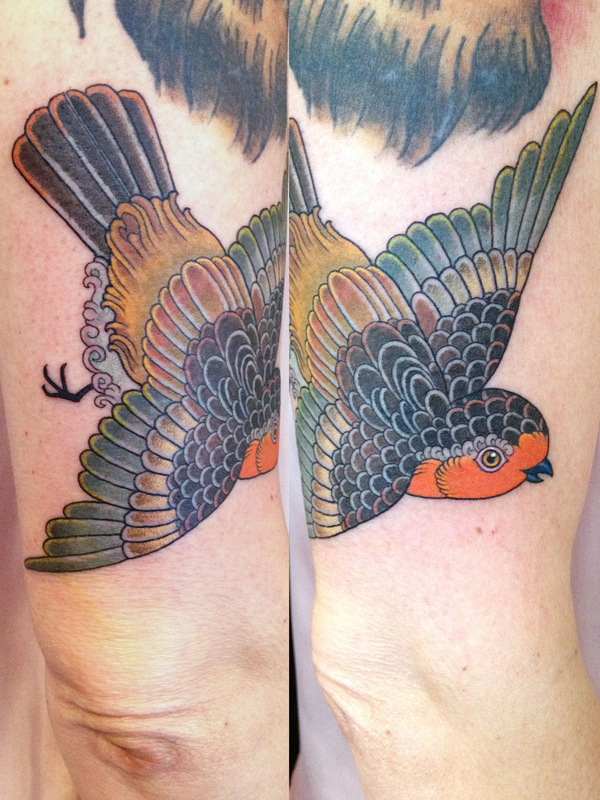 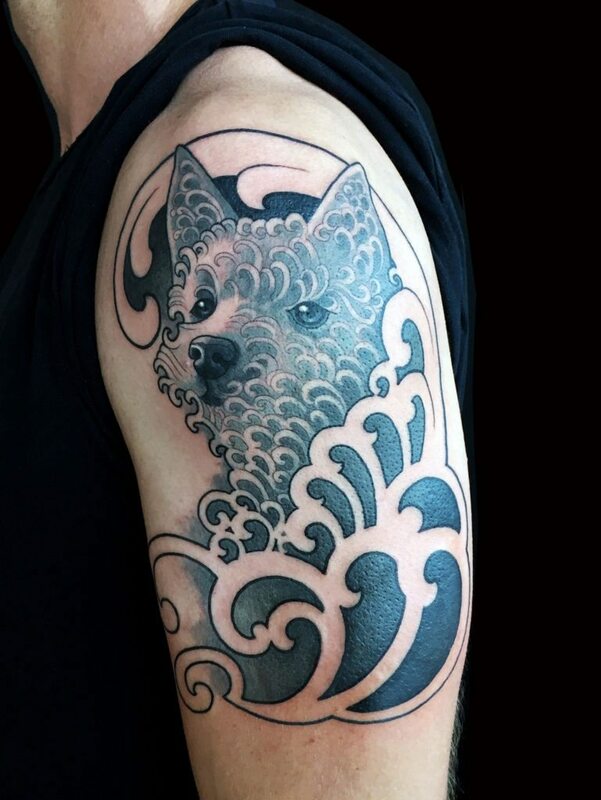 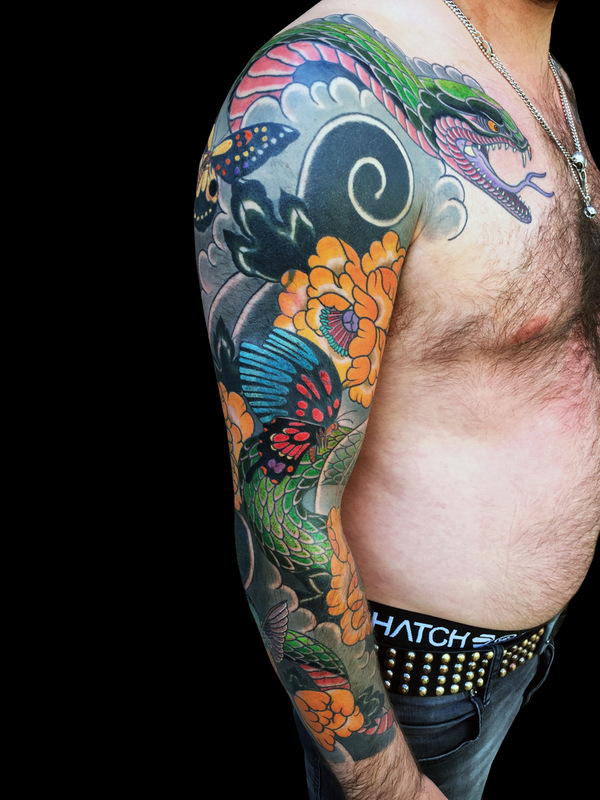 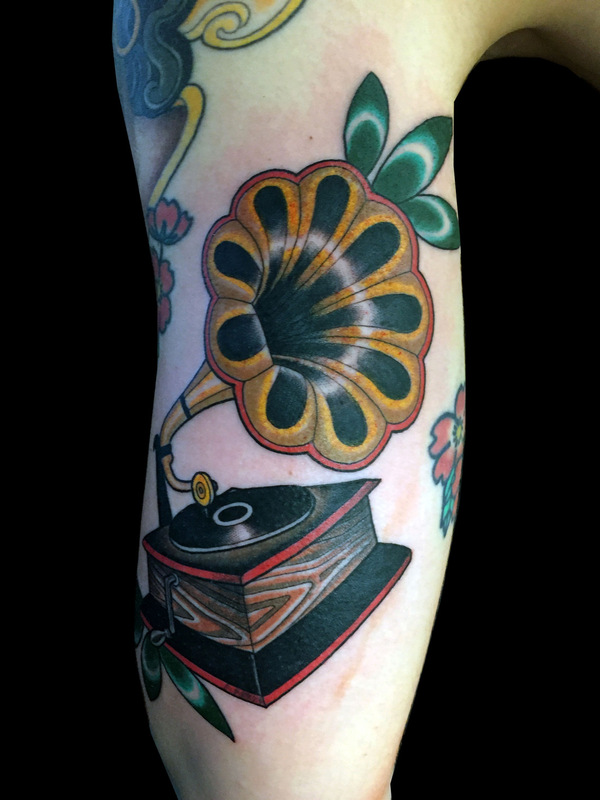 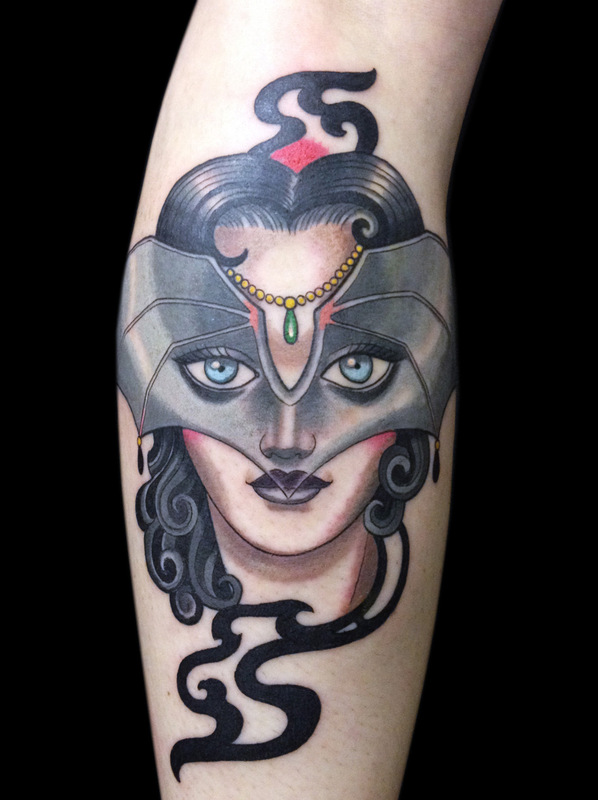 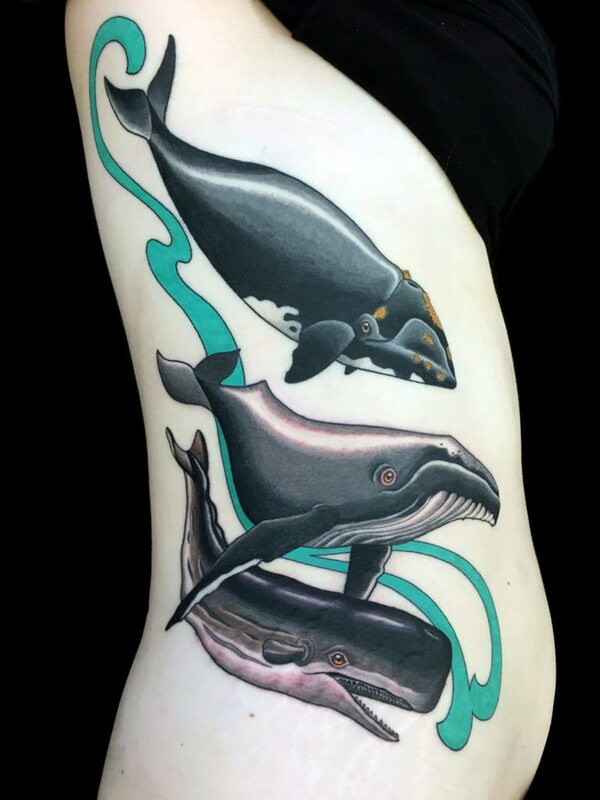 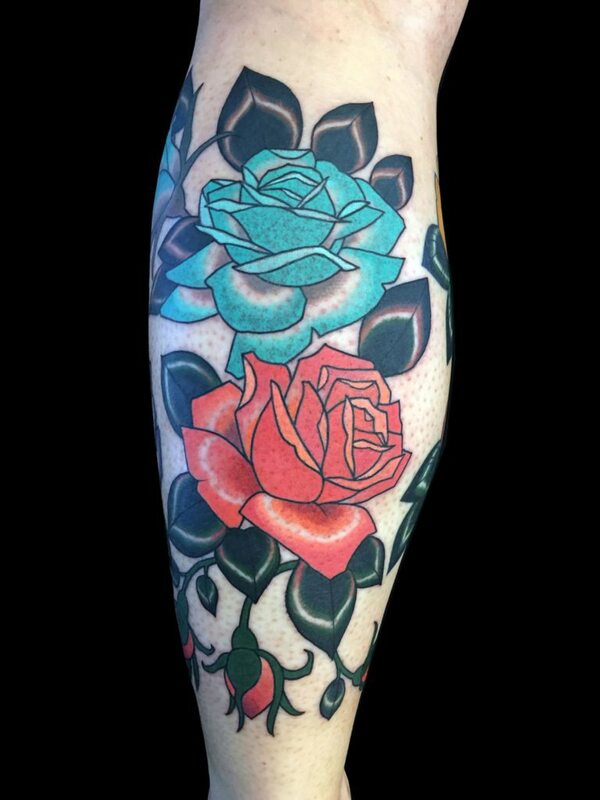 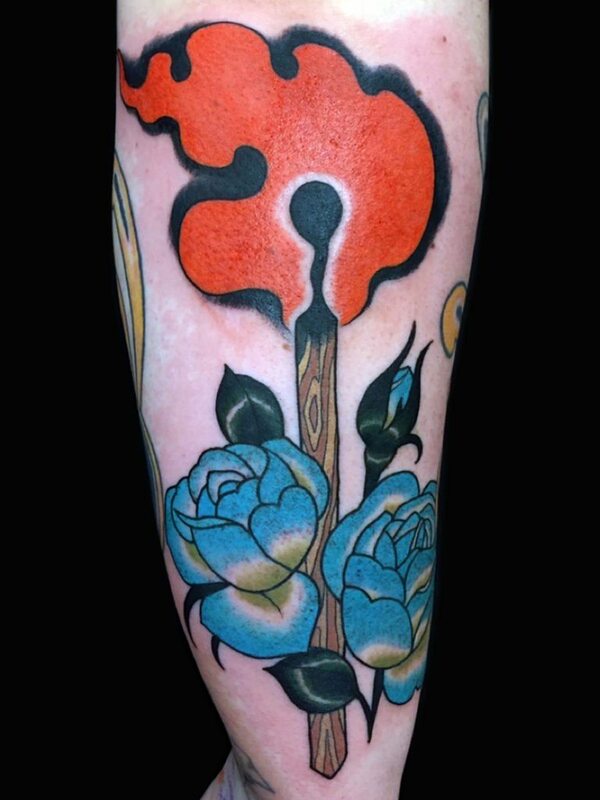 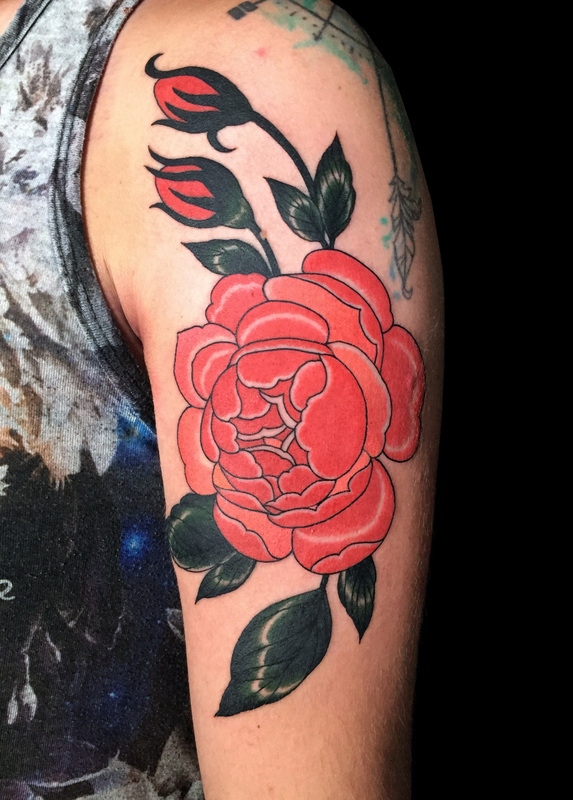 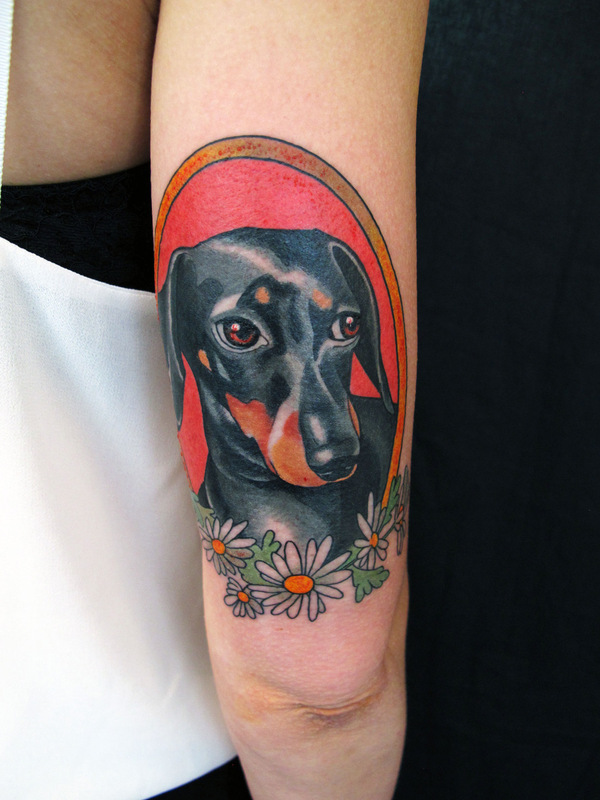 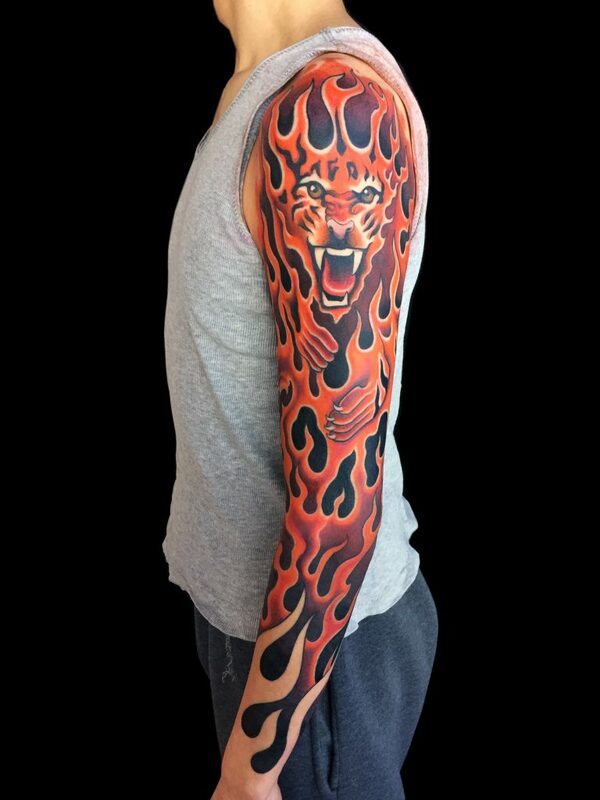 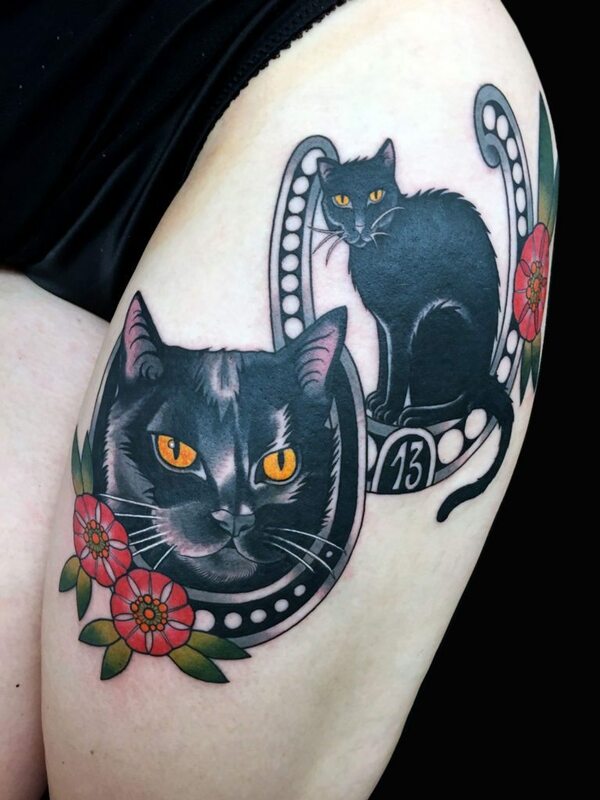 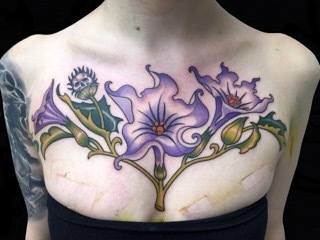 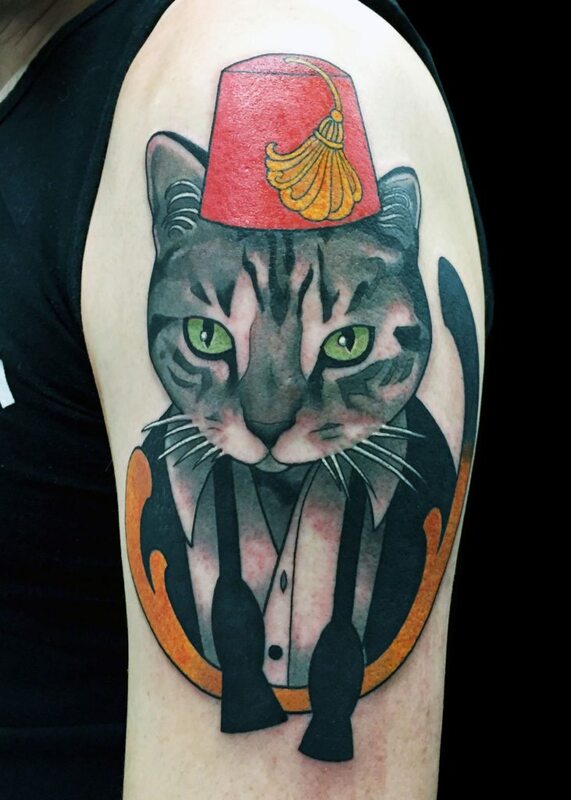 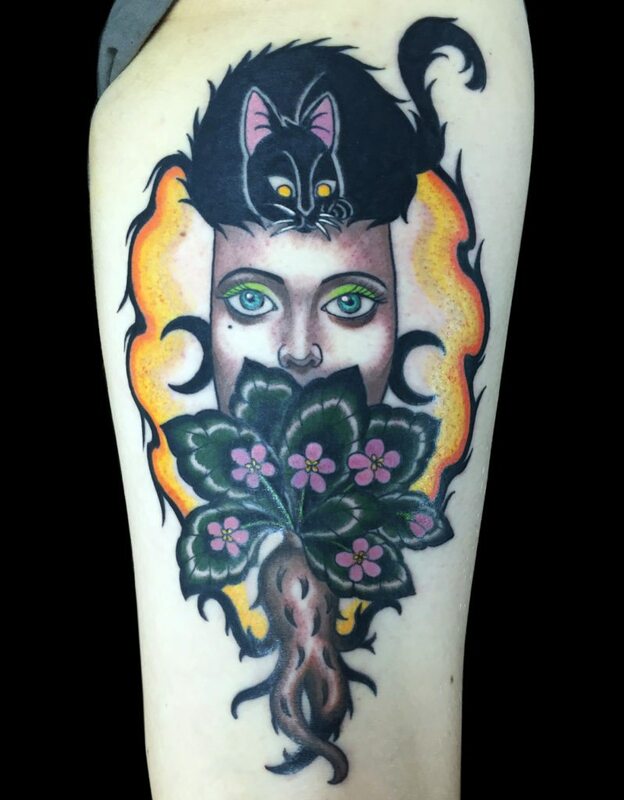 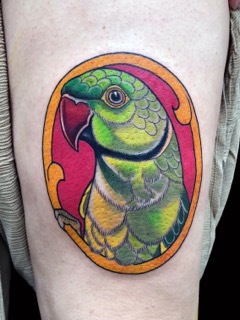 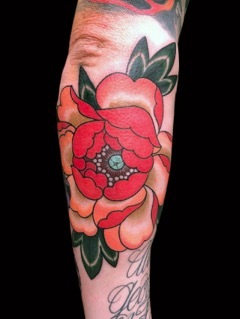 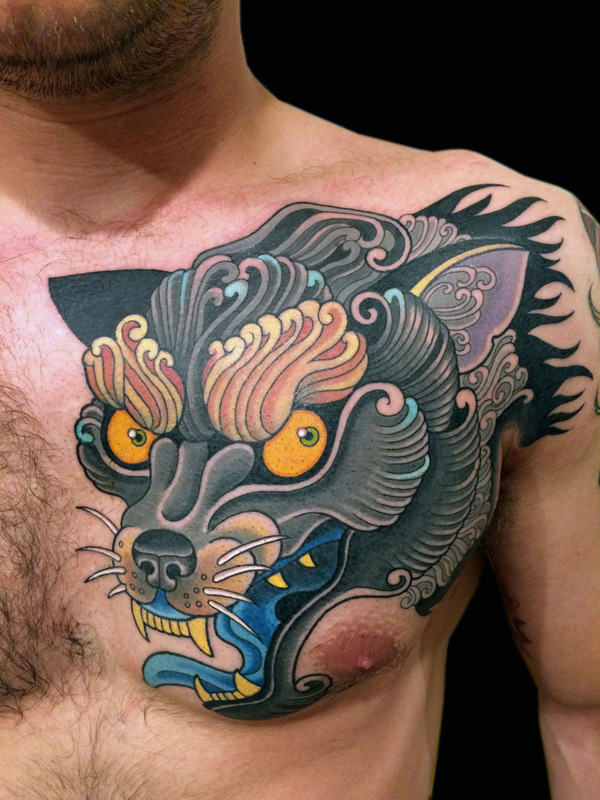 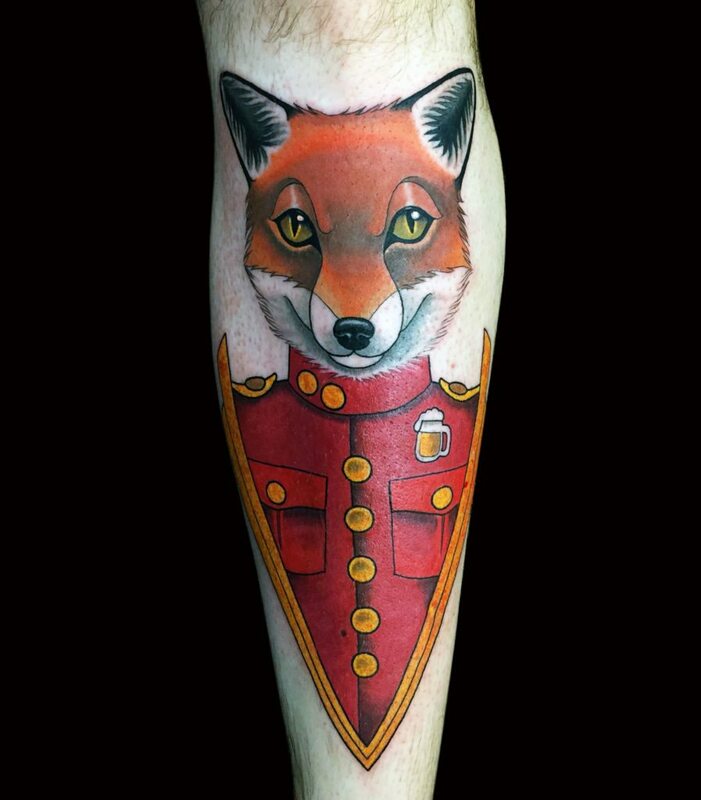 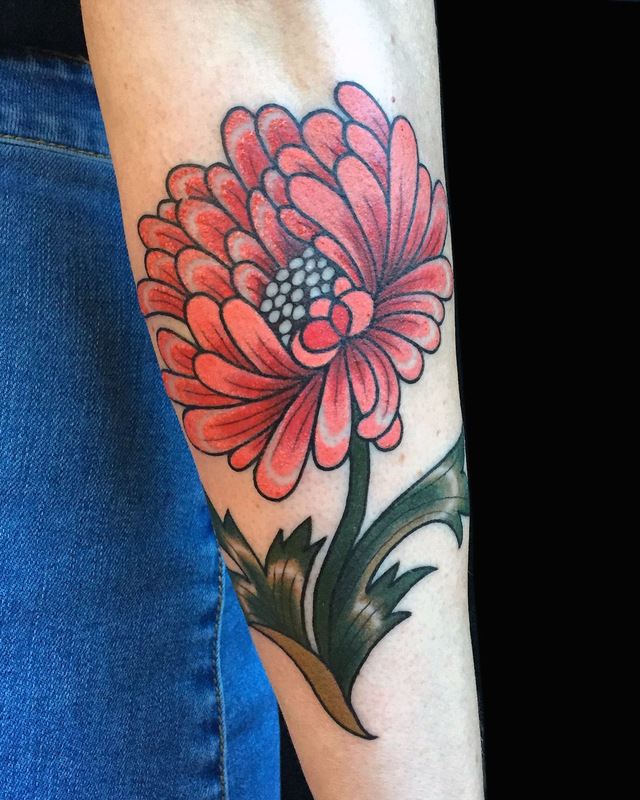 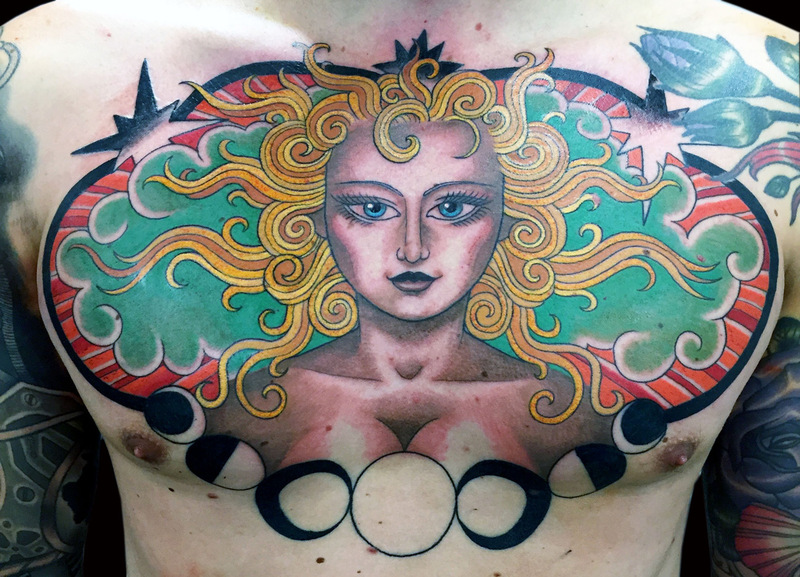 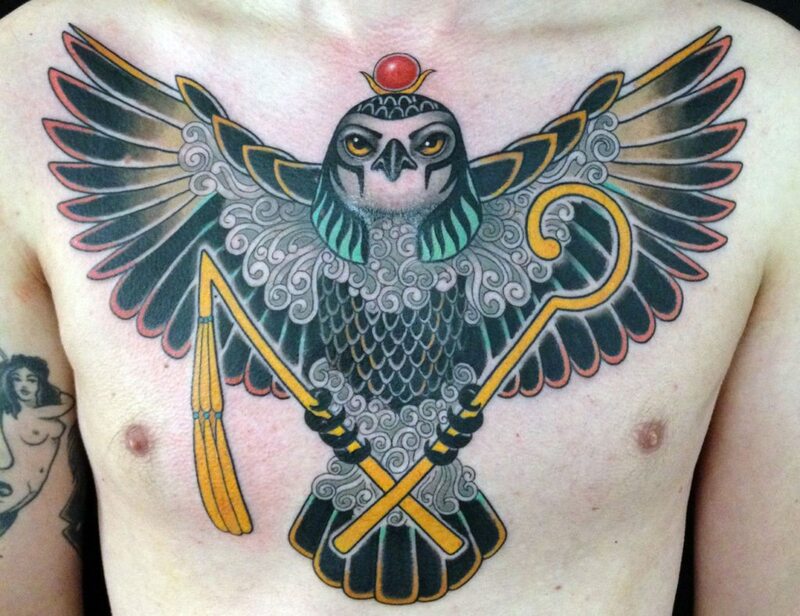 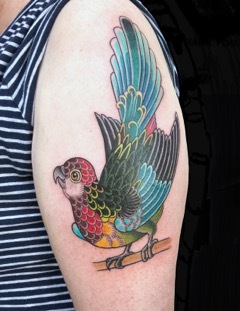 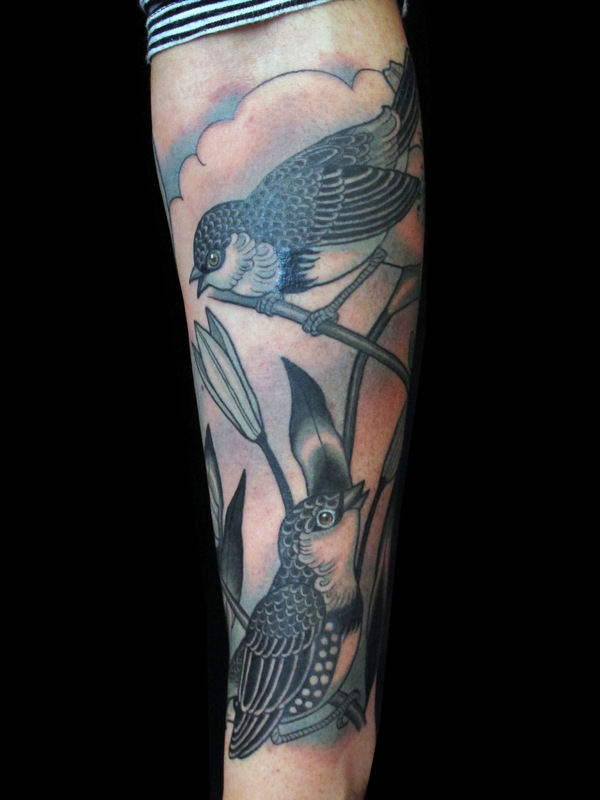 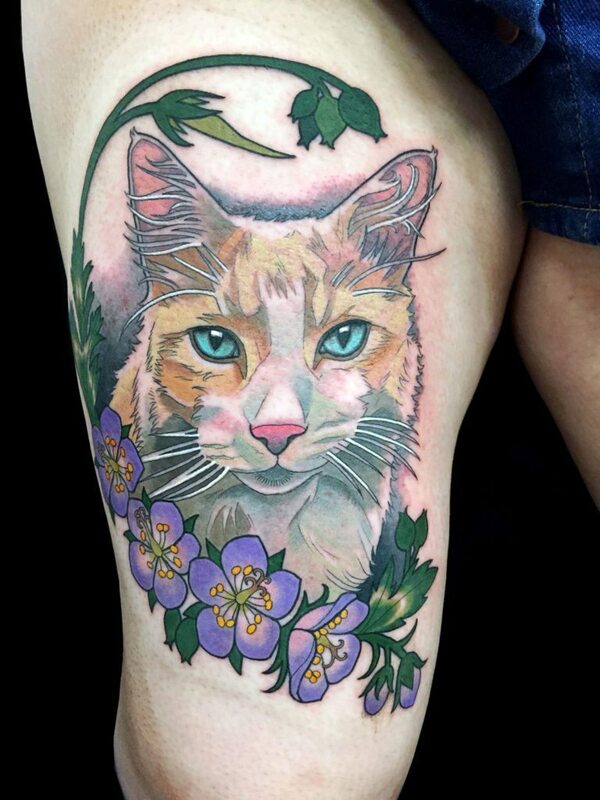 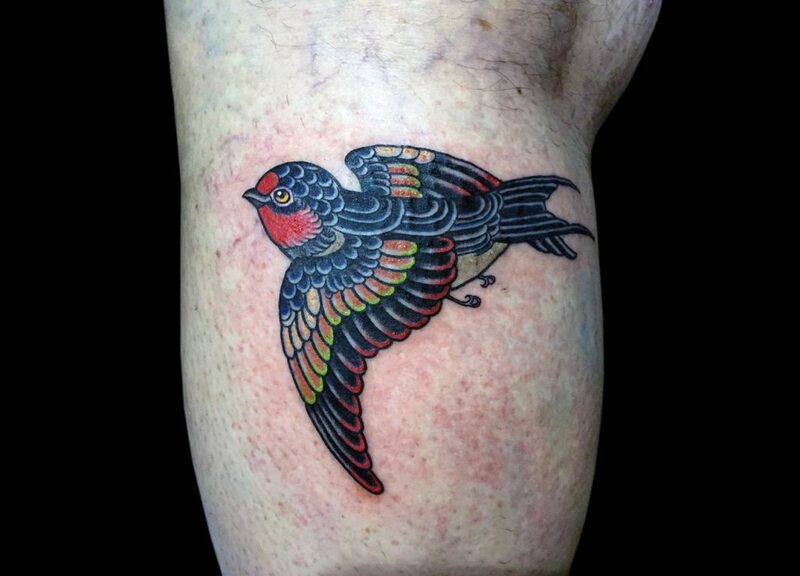 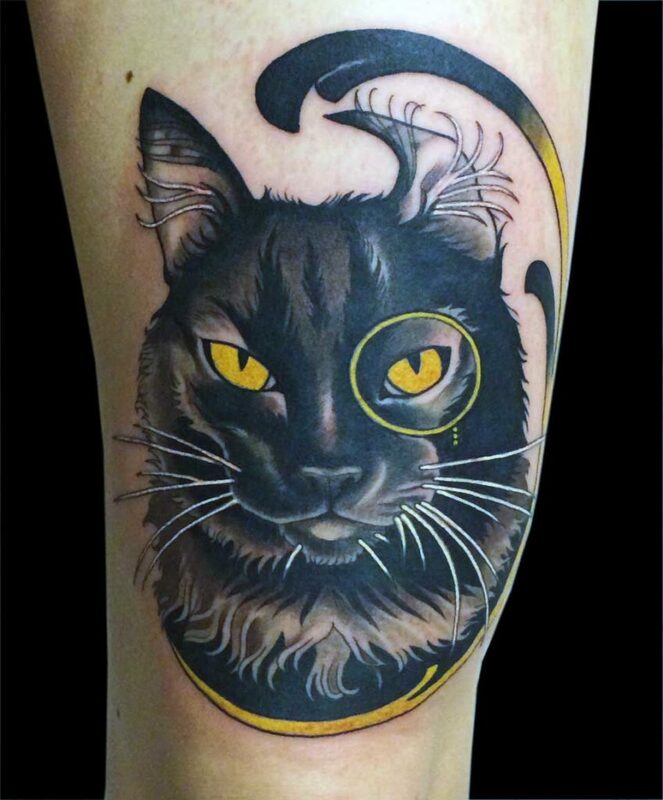 London based since 2001, Inma first got introduced to tattooing at the age of 16. 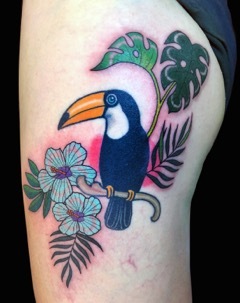 A self-trained fine artist originally from Spain, she left the comforts of home early to learn and improve her craft. 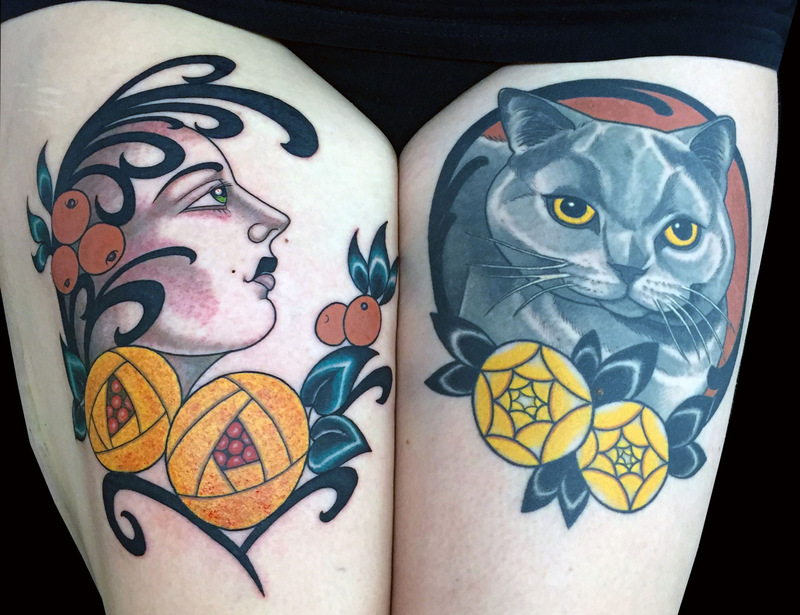 Inma’s regular trips to conventions and guest-spots worldwide help to develop her distinguished style and establish a solid reputation within the industry. 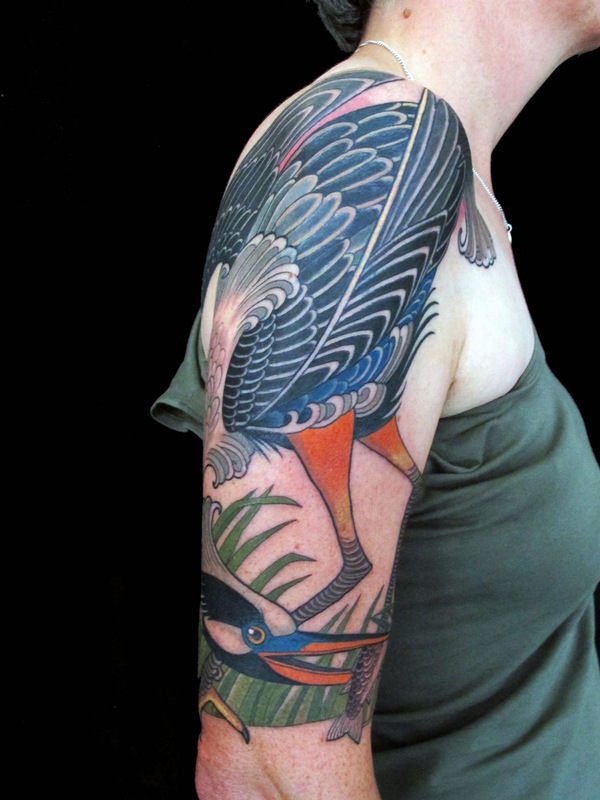 Inma’s influences are vast, including but not limited to art and nature. 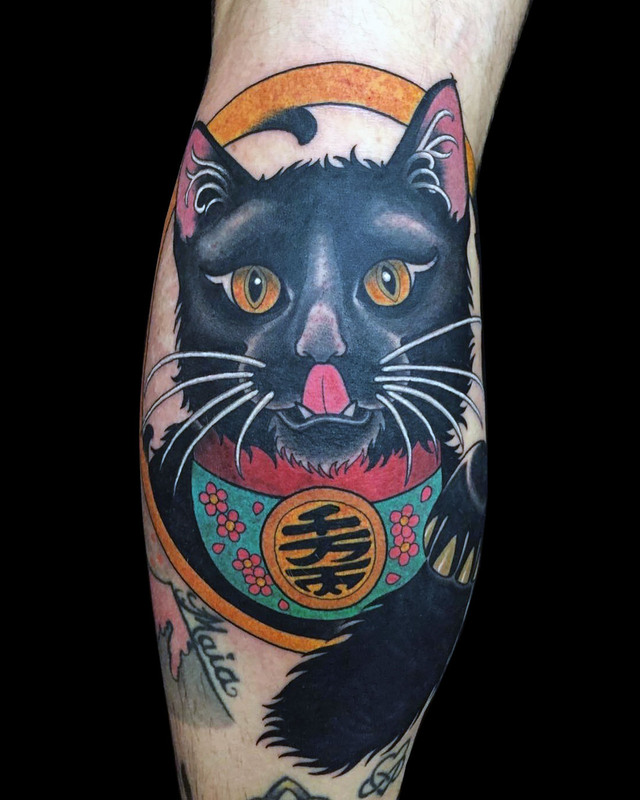 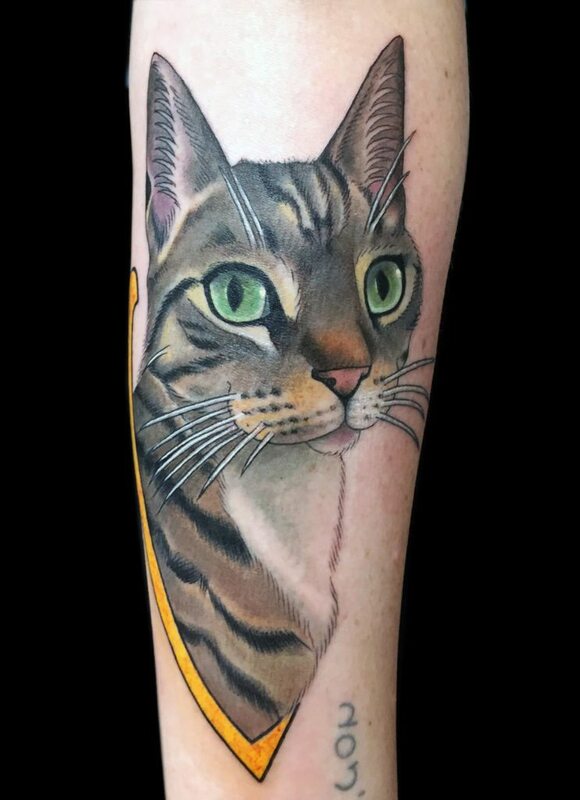 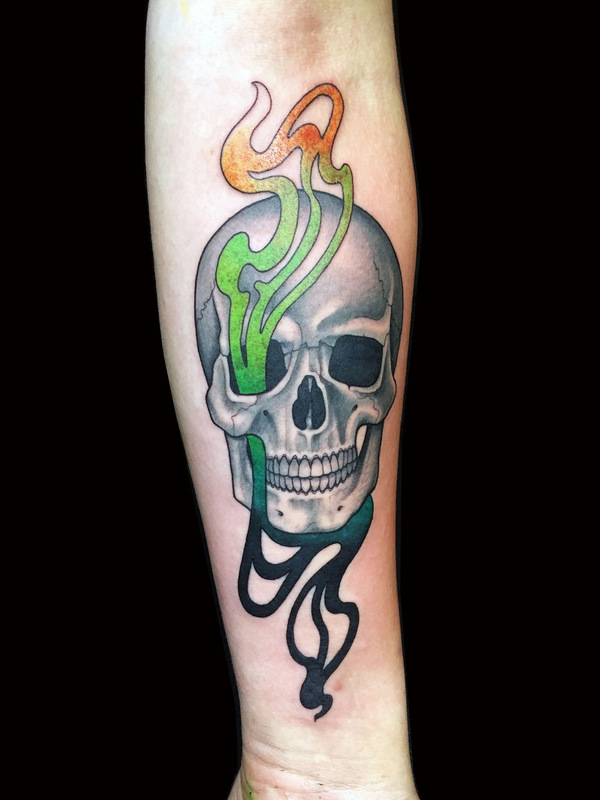 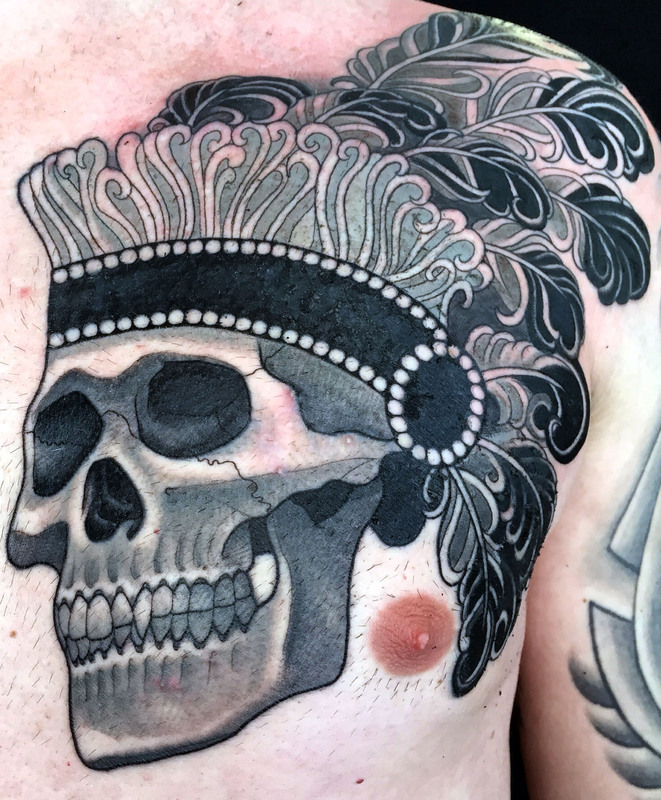 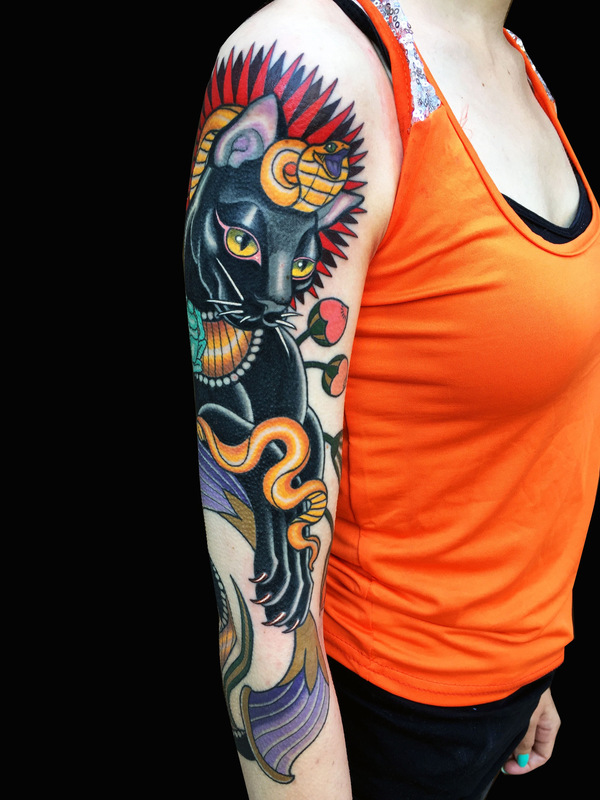 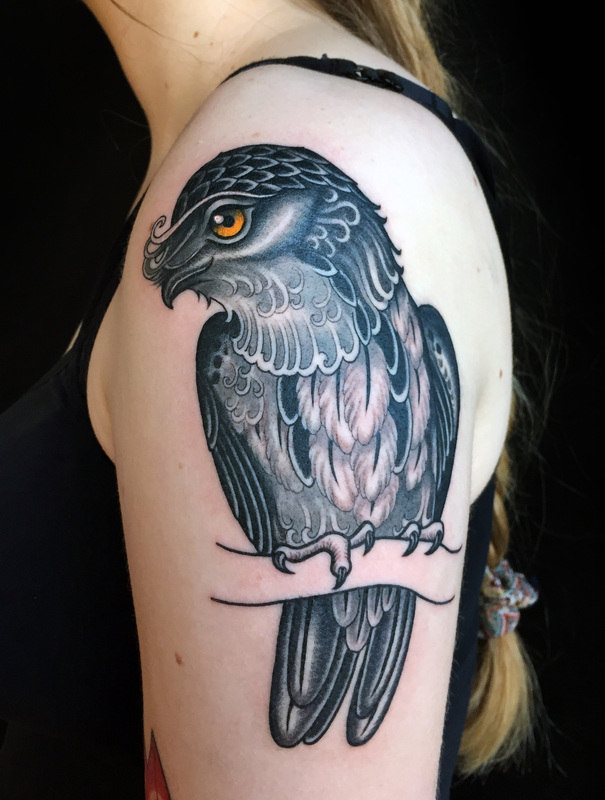 She likes to work with traditional fundamentals that will make a tattoo stand the test of time, whilst placing the piece in a way that makes it flow and enhances the body where it lays. 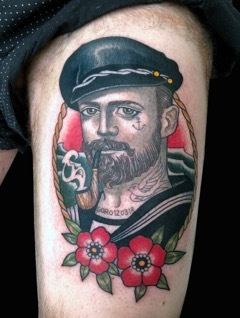 Over the years Inma has been honoured to periodically work at world-class shops such as Henning Jorgensen’s; Royal Tattoo (Denmark), Adrian Lee ‘s; Analog Tattoo (San Jose), Mike Davis’; Everlasting Tattoo (San Francisco), Richie Clarke’s; Forever True Tattoo (Liverpool) and Phil Kyle’s; Magnum Opus (Brighton). 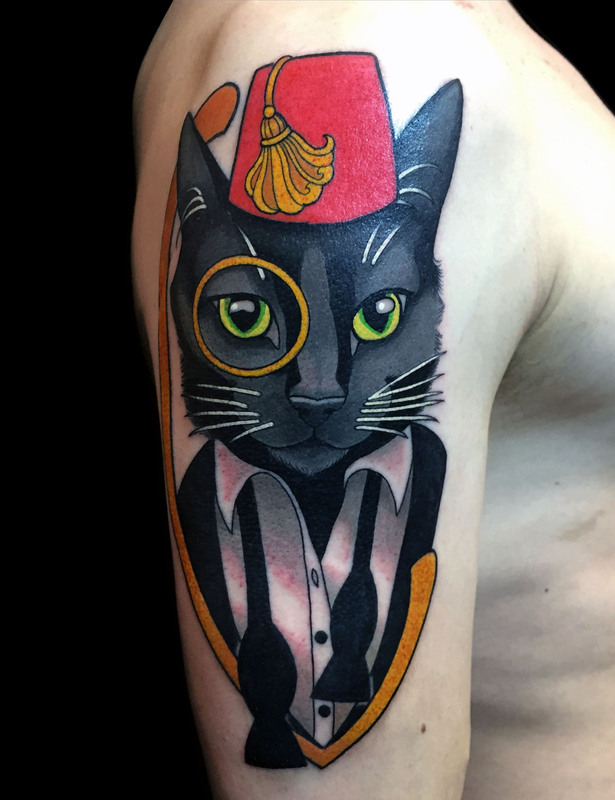 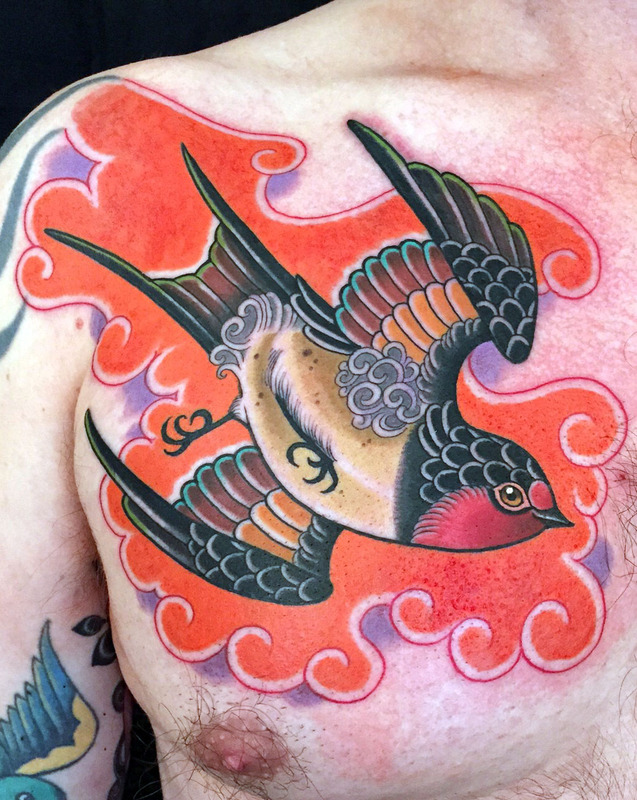 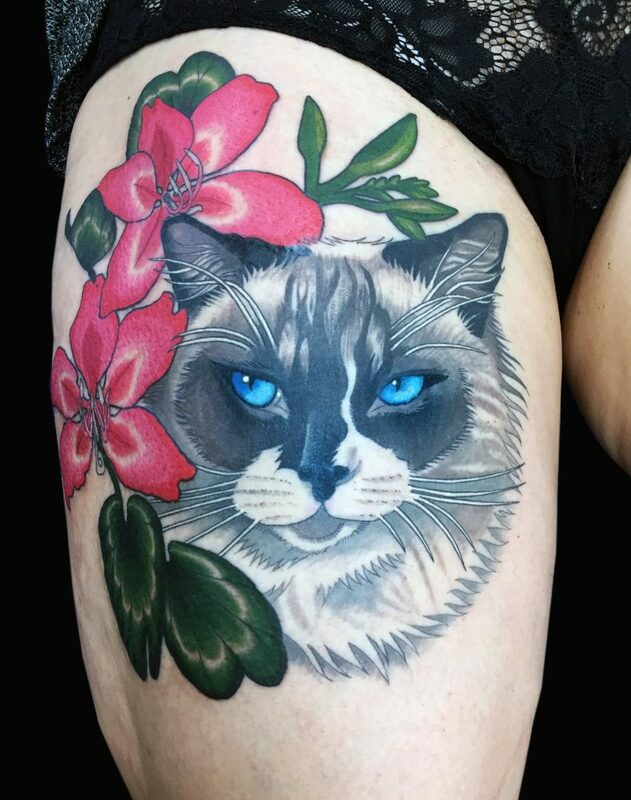 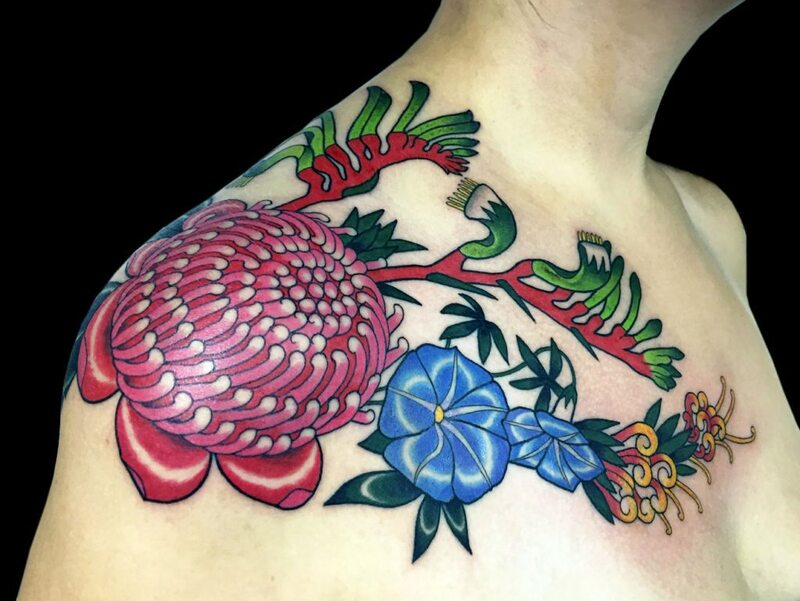 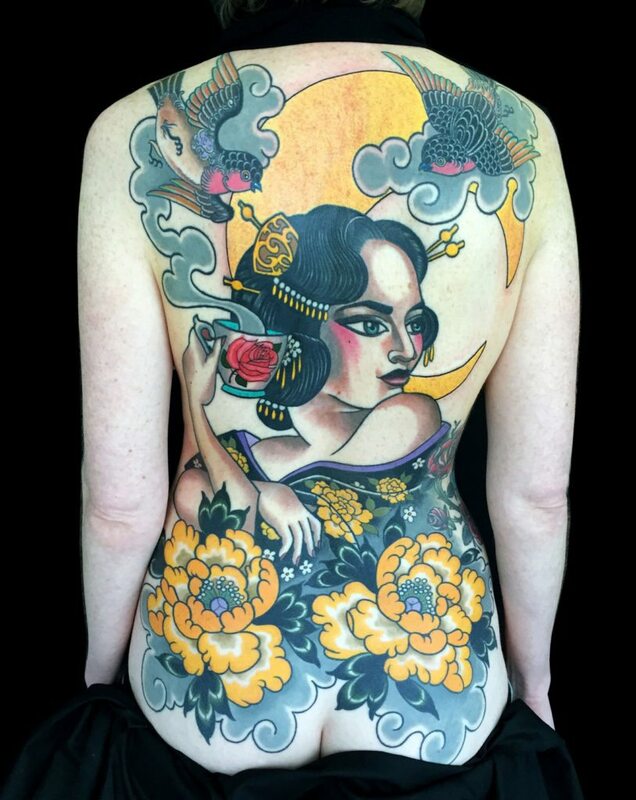 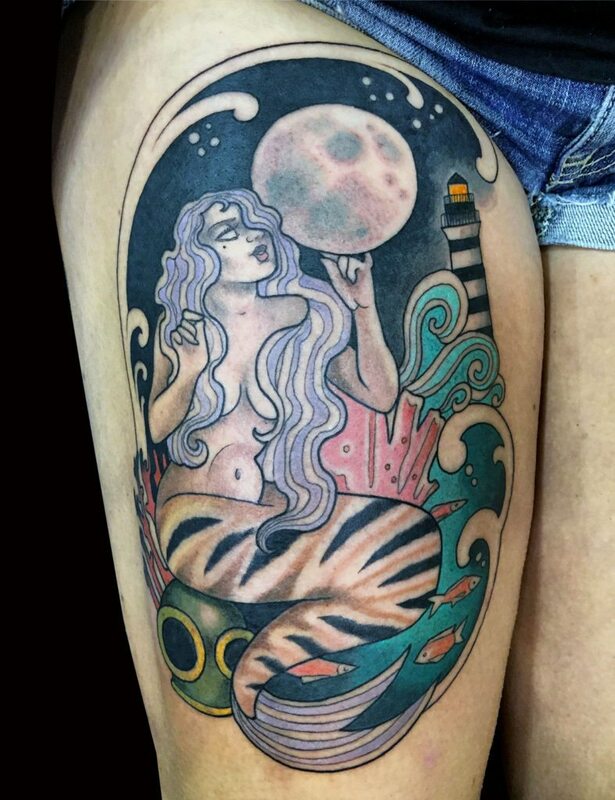 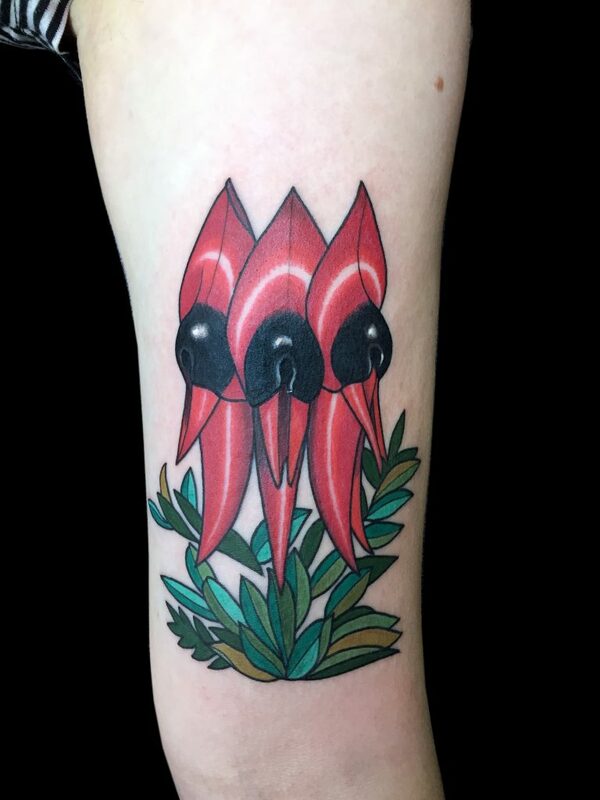 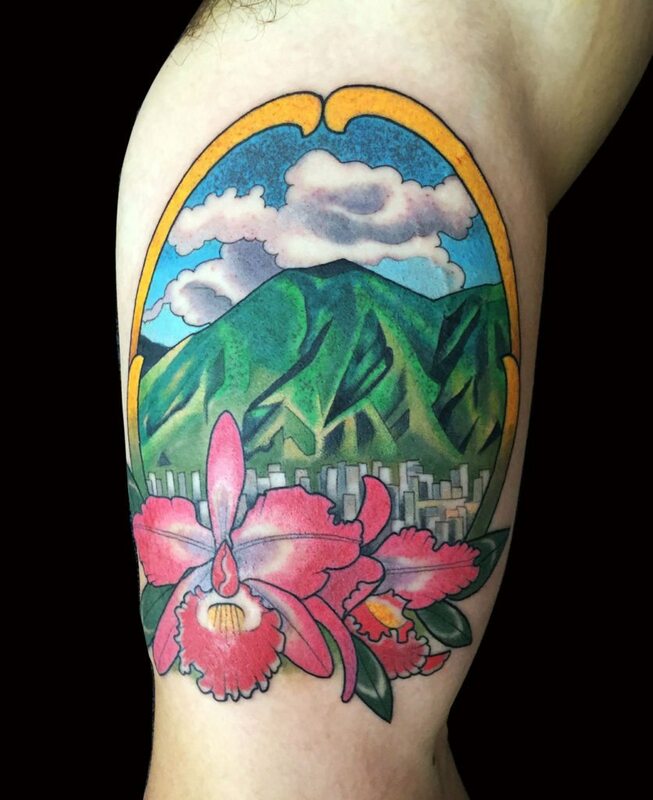 Although tattooing has been her favoured medium for the past 17 years, making time to keep her illustration work going and to collaborate in projects with other fine artists has also been key to keeping her creativity flowing . 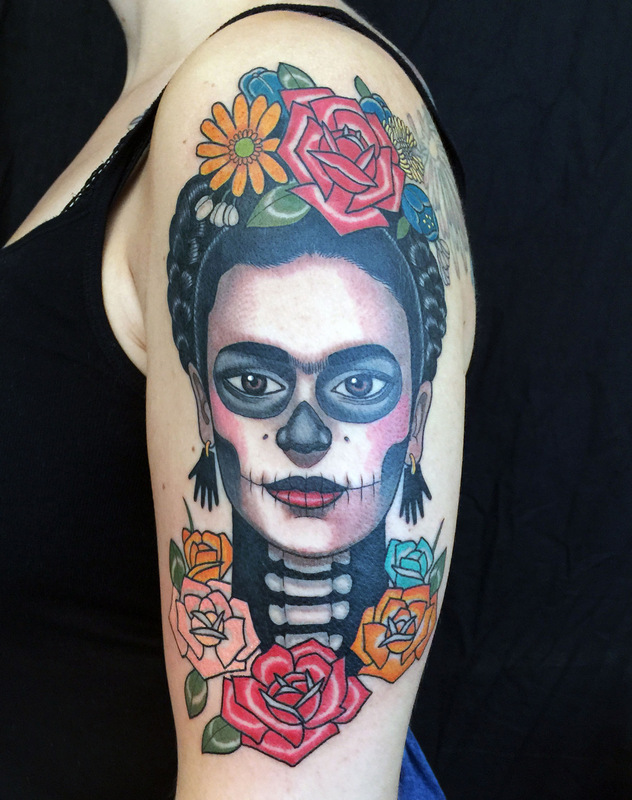 In recent years, her unique and stunning artwork has been featured in several books, as well as a number of collective exhibitions! 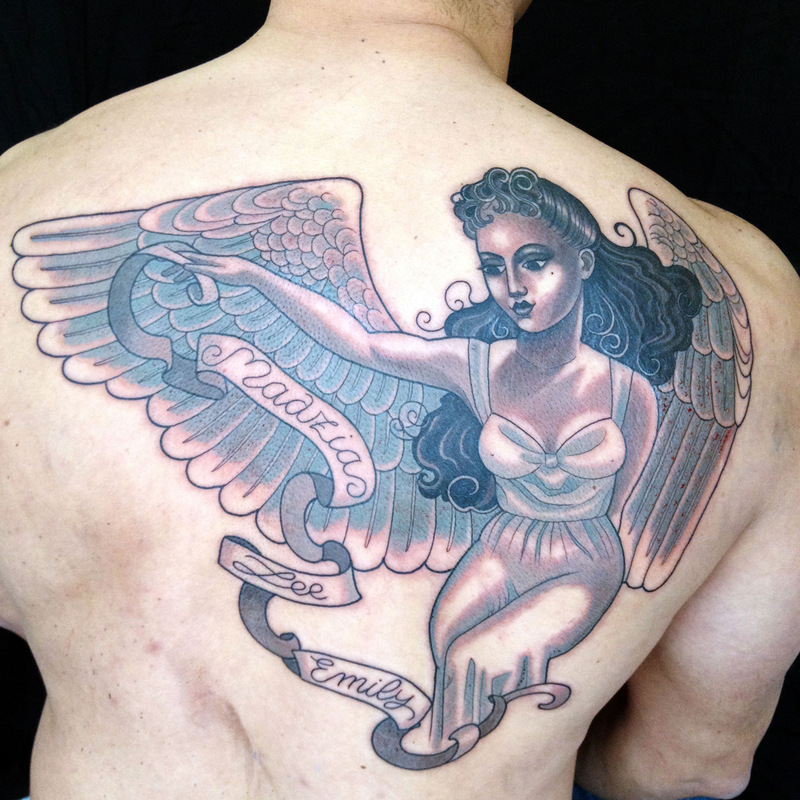 Still a keen traveller, when at home in London she can be found at renowned Mo Coppoletta’s The Family Business.